A worker pushes shopping trolleys at an Asda store in west London, Britain, April 28, 2018. 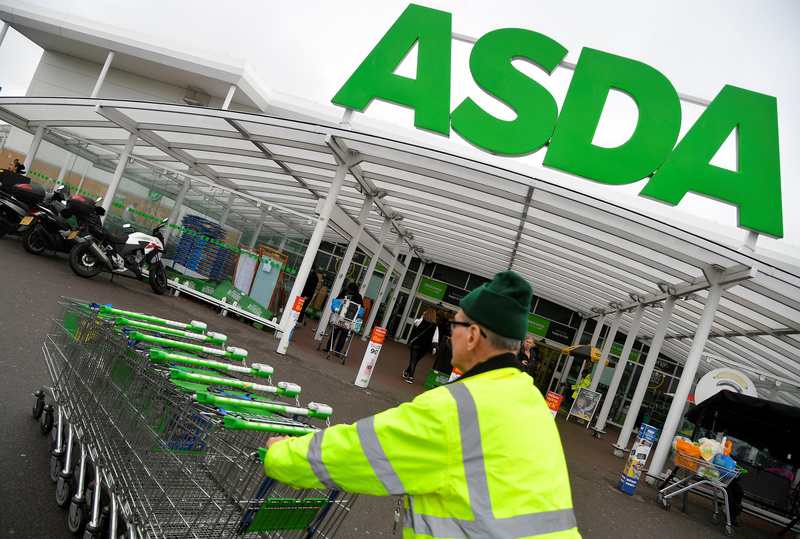 J Sainsbury, Britain’s second-largest supermarket chain by market share, said on Jan. 9 that it still believed that UK antitrust officials would clear its 7.3 billion pound acquisition of rival Asda. A British court ruled on Dec. 14 that the Competition and Markets Authority (CMA) treated Sainsbury’s and takeover target Asda unfairly in not allowing the supermarket groups more time to respond to evidence submitted as part of a probe of their deal. Sainsbury’s agreed in April 2018 to buy Asda from Walmart. The CMA is expected to publish its decision on the deal by March 5.